In a previous article we shared how to make quick and easy homemade banana ice cream. 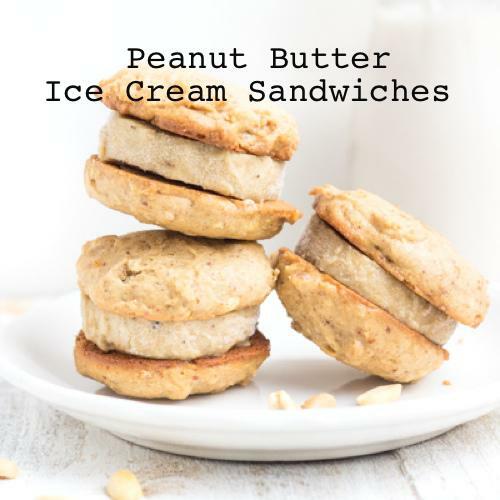 Now you can take this healthy and delicious ice cream to the next level and make homemade peanut butter and banana ice cream sandwiches. We like this recipe more than others we found because it uses with healthy and organic ingredients (such as organic peanut butter and organic quinoa) making the cookie portion of the sandwich healthy too. These are heavenly!